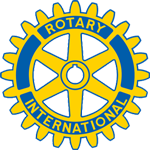 The Ojai Rotary Club of Ojai Educational Foundation is pleased to announce the 2019 Scholarship Program. One four year John and Ginger Wilson College Scholarship of $20,000 per year for 4 years. 20 one year College Scholarships for $3,000 each. 4 one year Career and Technical Scholarships for $2,000 each. Completed applications must be submitted to the Scholarship Committee by March 22, 2019. 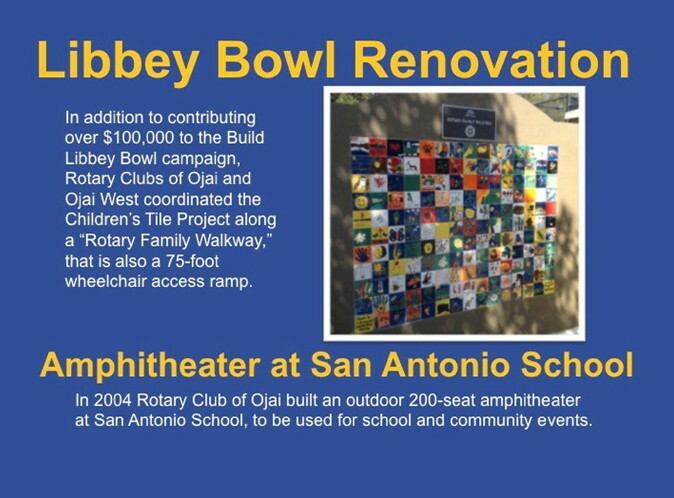 For additional information, requirements, and applications, click on Rotary Club of Ojai Educational Foundation. 3. 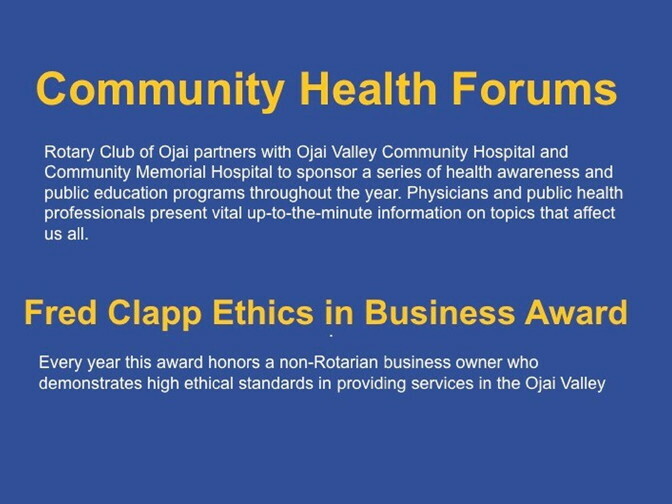 Educational awards to support youth and education within the Ojai Valley. Each applicant must be a not-for-profit community-based organization or public agency. 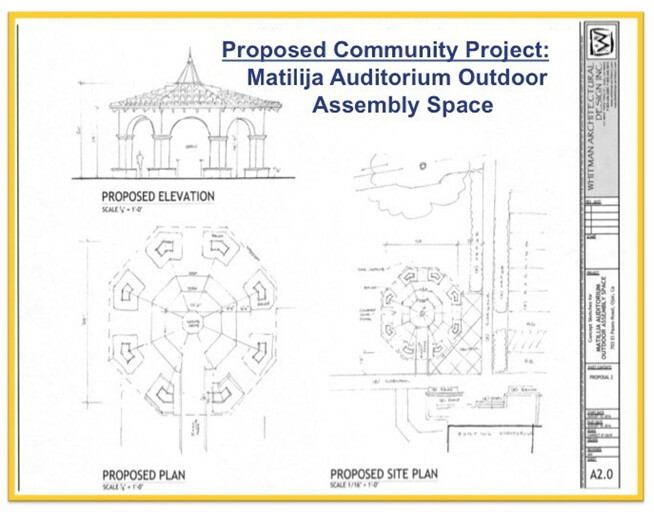 One proposal per organization will be allowed for grants between $500 - $5000. 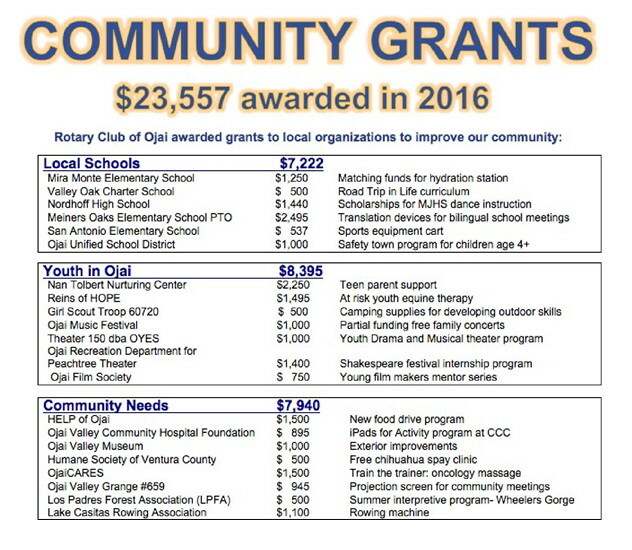 Community grants are intended to assist in starting new programs or projects for the first year. The deadline for applications is March 31, 2017. Each applicant must be a not-for-profit community-based organization or public agency. One proposal per organization will be allowed for grants between $500 - $5000. Community grants are intended to assist in starting new programs or projects for the first year. Please follow the link below, to check out a District-5240 news article posted by our very own Leslie Bouché. 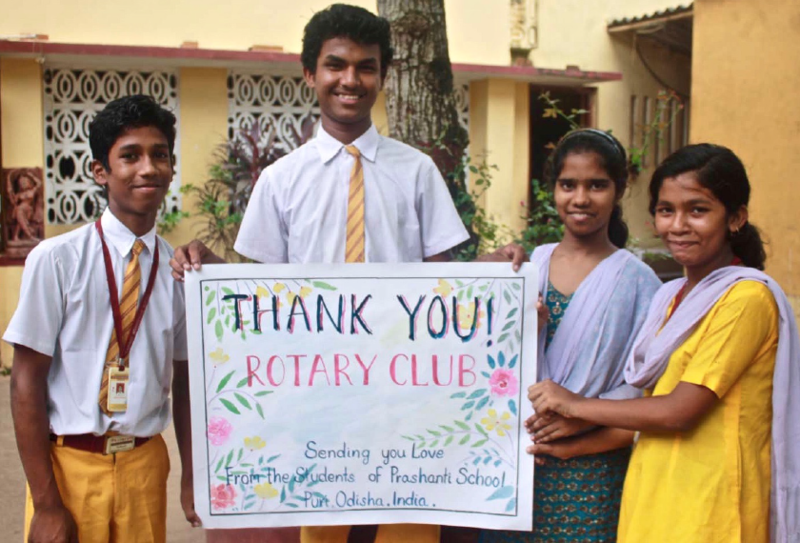 The incredible work being done at the Prashanti School in Puri India, is a wonderful example of service above self and a heartwarming success story to boot. A special thanks to Leslie Bouché for sharing and for all your hard work! If you look carefully, you might just spot her amidst the many students. Click here for the Reminder Newsletter. Terri Wolfe of HELP of Ojai describing HELP’s nimble and enormous response to the Thomas Fire. 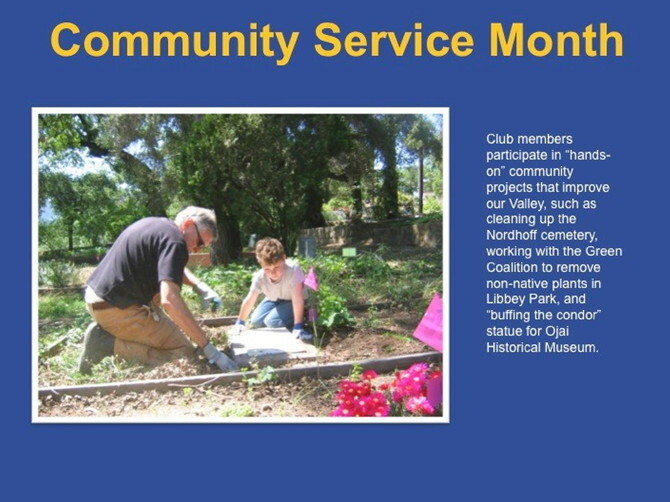 Ojai residents were supported in 3 phases: emergency, housing, and financial. Case management services continue and the impact of the fire is expected to last for 2-3 more years. 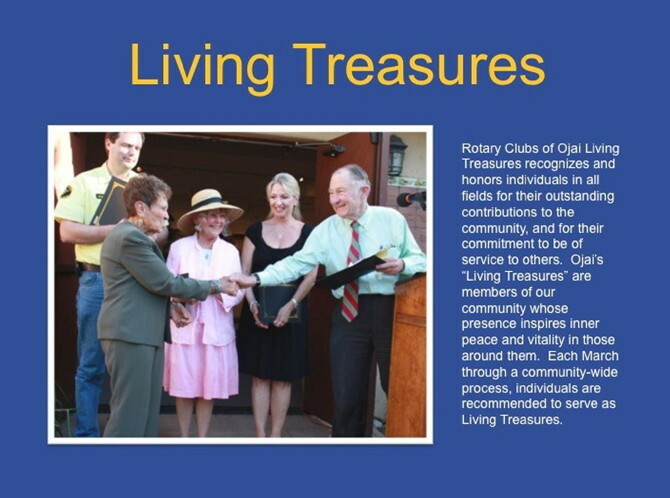 Terri thanked Rotary Club of Ojai for our immediate cash award of $52,000. 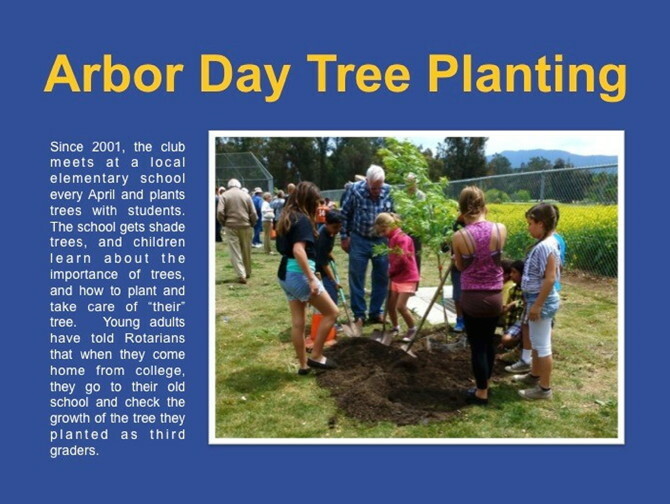 This article was first published in the District Newsletter. Rotary has always recognized how essential clean drinking water is for all people. 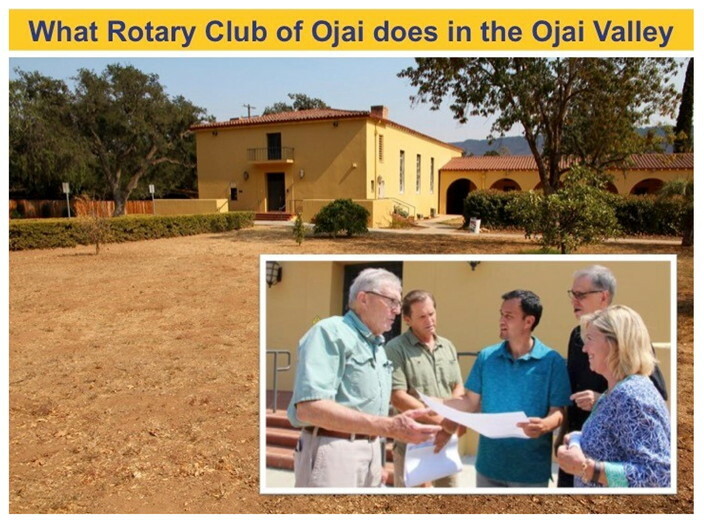 So in February, 2016, when the International Service committee of our Rotary Club of Ojai became aware of the immediate need for clean drinking water for children in a village school in India, they took immediate action. Read on for the latest update on our project for Economic Development for Women in Rural Bosnia and Herzegovina.